Sophie L will be joining us for the Knebworth Wedding Event this comming Sunday – 21st October 2012. We have 17 stunning tiaras and a great show of veils and accessories, for you to see our talents and scope. During the show, we are giving discount vouchers for Accessories Emporium to Brides , Mothers of the bride and Mothers of the groom ,who visit our stall. 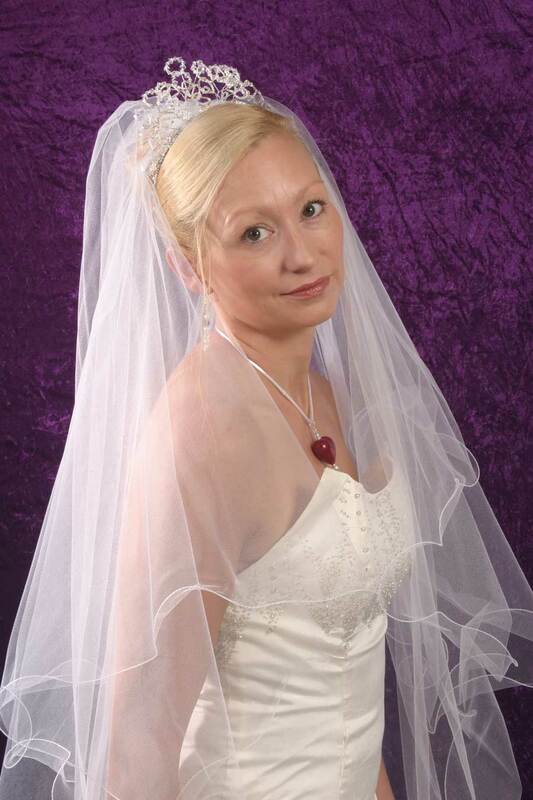 Also if you place an order for a tiara and veil together we are giving a 10% discount on the veil. We are now collecting names for our October prize draw. Lucy B from Cambridgeshire was our lucky winner last month – will it be you?